The LED Retrofit Luminaire Conversion Kit delivers 810-910 lumens of exceptional 83+ CRI light while achieving maximal lumens per watt; the 5-6” Retrofit offers the same light output as an 80W incandescent lamp or a 23W compact fluorescent luminaire. 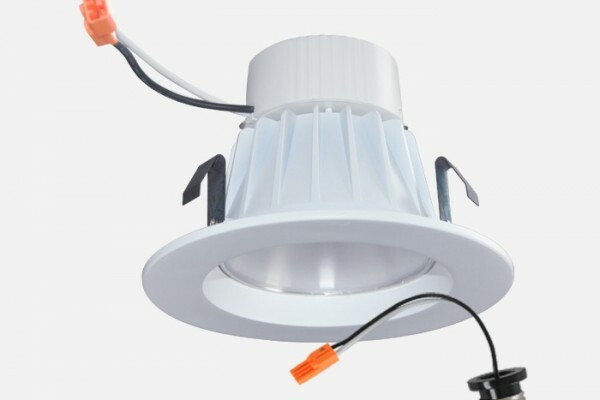 It is available in 2700K, 3000k, 4000K, and 5000K color temperatures and they are designed and engineered for residential needs as well as new construction applications. 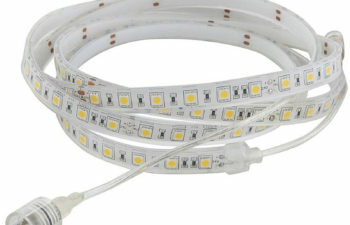 This dimmable LED Retrofit Conversion Kit is a bright and efficient unit and delivers the performance of incandescent down lights while reducing energy and operating cost by 78% and requiring virtually no maintenance. 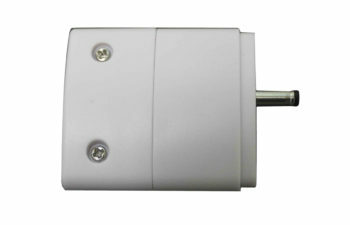 These lights are ideal for general lighting in residential and commercial settings. 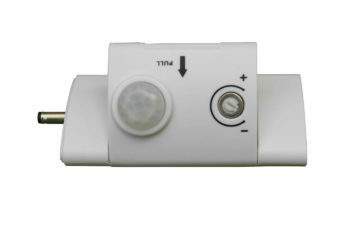 Designed to be used with compatible housings, the LED Retrofit LED Modules has an integral LED driver that provides volt dimming capabilities. 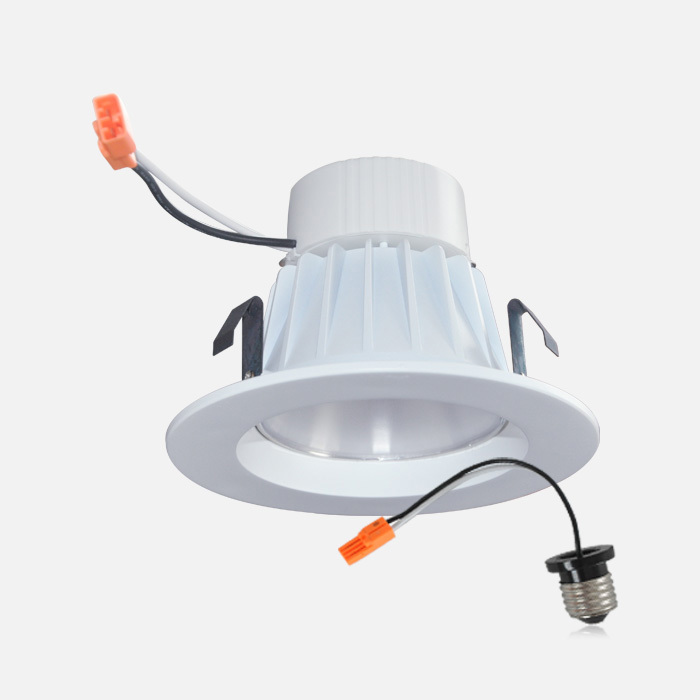 The LED Retrofit LED Module Trim features a die-cast construction that makes any housing air-tight for additional HVAC savings and code compliance’s.